Join fellow leaders in diabetes camping from around the world at the Diabetes Education and Camping Association’s International Diabetes Camping Conference. 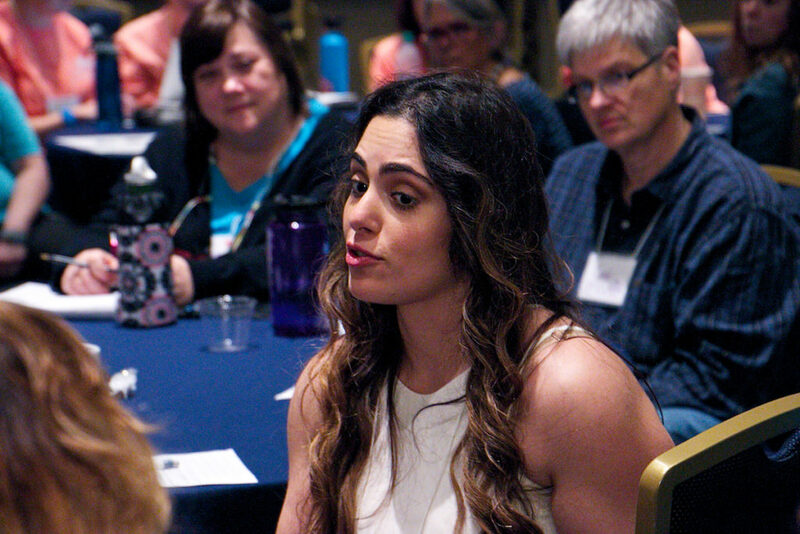 Hear inspiring general session speakers; participate in thought provoking roundtable discussions; attend resourceful sessions; network with peers and share novel approaches that will enhance your programming for those living with by diabetes. 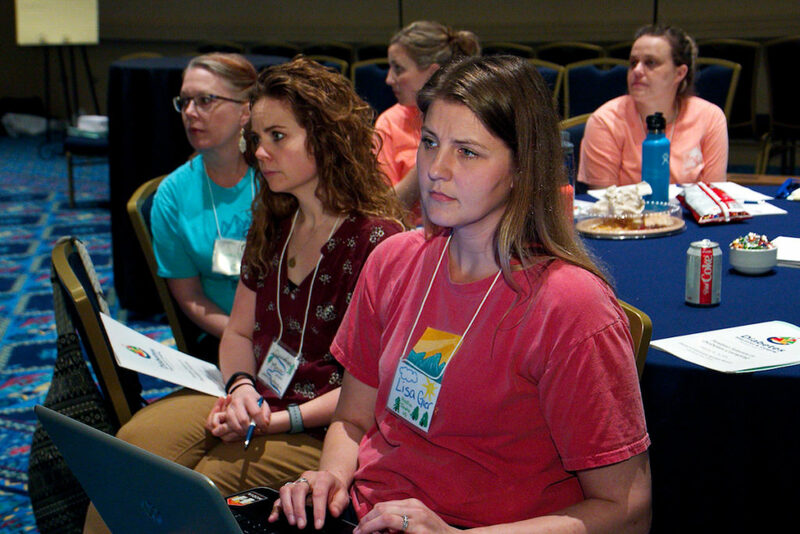 Experts in the areas of diabetes health, youth programming, and organization management will offer essential best practice sessions specifically suited to the diabetes camping community. Extraordinary general sessions will motivate and inspire attendees to reach action-oriented, attainable goals. It is a unique opportunity to learn new approaches while meeting peers and sponsors who can mentor and assist your efforts in the future. Bruce Buckingham, MD – Professor of Pediatric Endocrinology at Stanford University School of Medicine and Principal Investigator on studies of continuous glucose monitoring and closed-loop systems in children. He will present: “Sensors, Pumps, and Closed-Loop Technologies – What Will Be Coming to Camp Within the Next Few Years”. 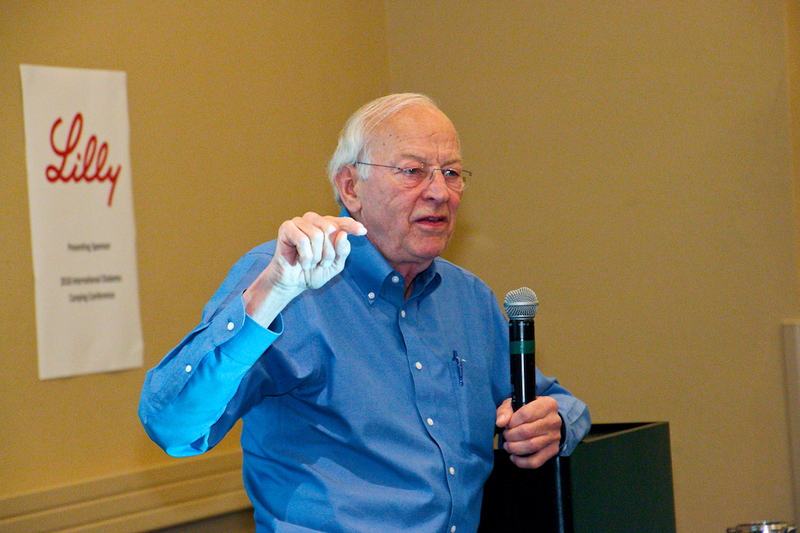 Tom Rosenberg, BS, MBA – President/CEO of the American Camp Association. He will address: “Mobile media screen time use by Gen-Z youth has skyrocketed & in-person social interaction has significantly declined. Researchers report that well-practiced core social-emotional skills, growth mindsets and 21st century learning skills such as collaboration, critical thinking, communication and creativity will be essential”. David Bryfman, PhD – Chief Executive Officer at The Jewish Education Project. His extensive research into understanding adolescents brings a fresh understanding of what communities need to be doing in order to engage youth today, as we embed resilience and grit, knowledge, skills, and capacities to make their communities and country a better place. Healthcare Sessions will offer presentations with titles such as: “How to Utilize Advances in Diabetes Technology at Camp”, “Diabetes Toolbox: Basics of Diabetes Management at Camp”, “Diabetes Education Course at Camp for Health Care Professionals with Experience in Diabetes”. In addition Medical Round Table discussions will be held. Camp Program Sessions will offer presentations with titles such as: “It takes A Village: Enculturating Diabetes Management With Full Time Summer Staff”, “Leadership Development Programs – Teaching More Than How To Be An Idea Counselor”, “An The Oscar Goes to – Illustrations Of Important Training Concepts Concerning Bullying, Communication, Teamwork And More Using The Big Screen”. In addition Camp Program Round Table discussions will be held. Administration/Management Sessions will offer presentations with titles such as: “Camp Counts: Demonstrating The Value of Camp Through Research and Evaluation”, “Using Your Strengths to Lead and Grow”. In addition Administration/Management Round Table discussions will be held. The conference will be held at the Gaylord Opryland Resort & Convention Center in Nashville, Tennessee, USA. The conference will commence early afternoon on Sunday, February 17th and conclude late afternoon on Monday, February 18th. Registration includes lunch on Monday. Representatives of DECA Member Camps are eligible for a 25% Conference Registration Fee Discount. Check with your Executive Director or Camp Director for the Discount Code to be used during registration. 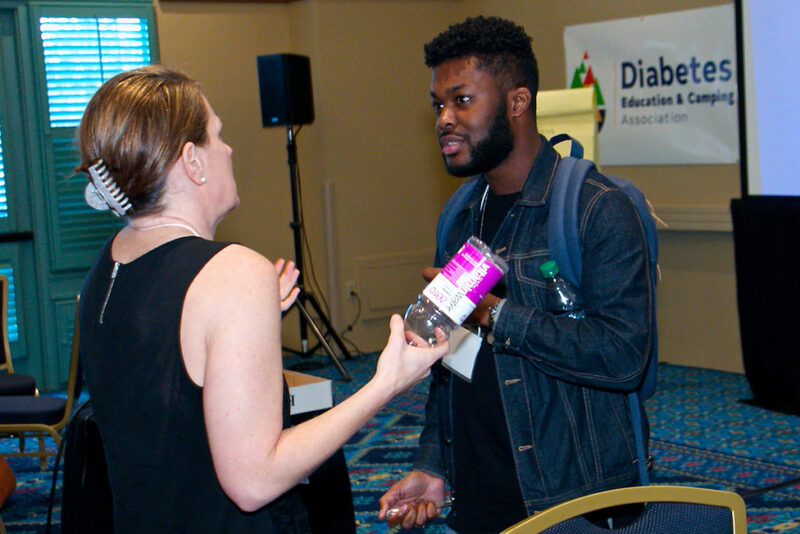 DECA’s webinars and Campfire Chats provide learning and networking experiences designed for diabetes camp professionals, from directors and administrators to program managers, front line staff and volunteer staff. Experts in the community address essential subjects such as planning and implementing quality camp programs, best practices in the medical care of children with diabetes, highly effective business practices and other relevant topics.